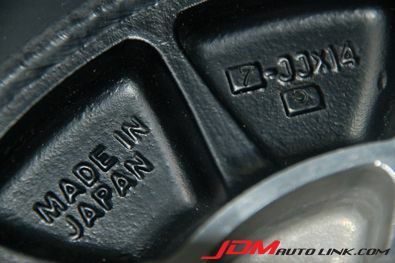 The name IMPUL is no stranger to fans of JDM rides. 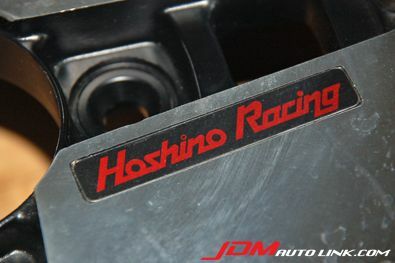 The company was founded in 1980 by the Nissan works driver, Kazuyoshi Hoshino in Maruko-cho, Shizuoka-ken. 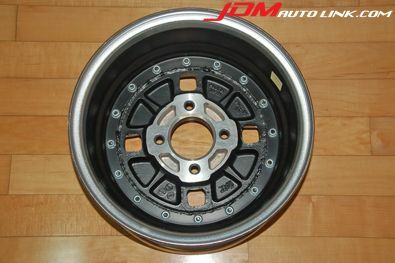 Within months, Impul produced its first product, the IMPUL D-01 wheel. 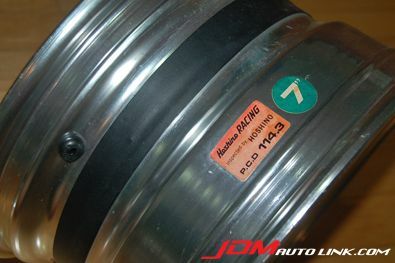 The wheel was even used on Hoshino's Gr. 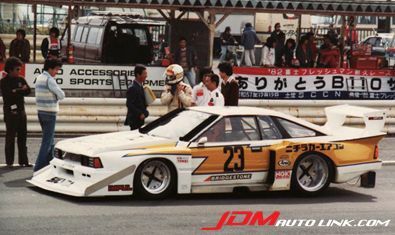 5 Silvia competing in the Formula Silhouette! The IMPUL D-01 has significant historical value as it's IMPUL's first ever product. 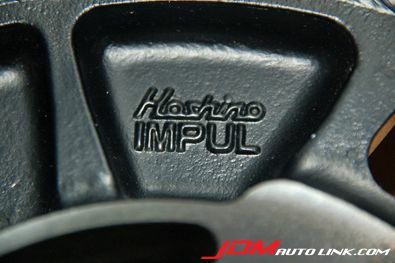 We have a set of these lovely brand new IMPUL Hoshino Racing (IMPUL D-01). They measure 14X7J offset +5 114.3 all round. It is ultra rare to get brand new old skool wheels that were made more than twenty years ago! 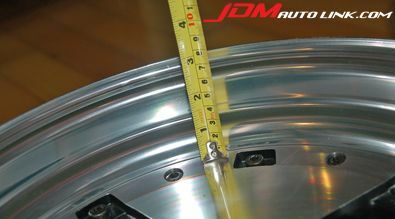 They are of two piece construction and those lovely deep dish are 3" wide! In other words, they are simply stunning!! 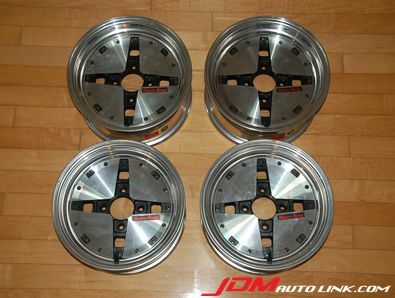 These wheels will be perfect for old Datsun/Nissan models such as S12, C10, P10, SSS, 510, 310, S30, etc.... 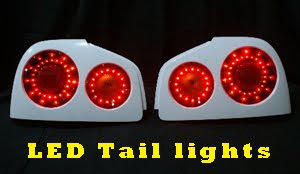 They have also been seen shod in AE86 and even EG Civics! 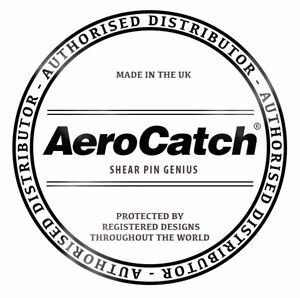 Worldwide delivery will not be a problem. 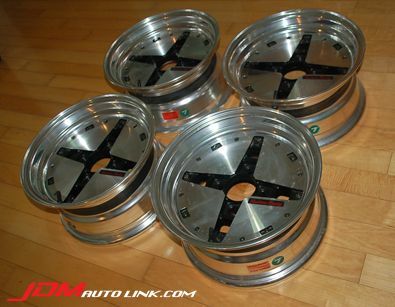 If you are interested in these wheels, email us at sales@jdmautolink.com and we will get back to you with a quote inclusive of shipment to your location.